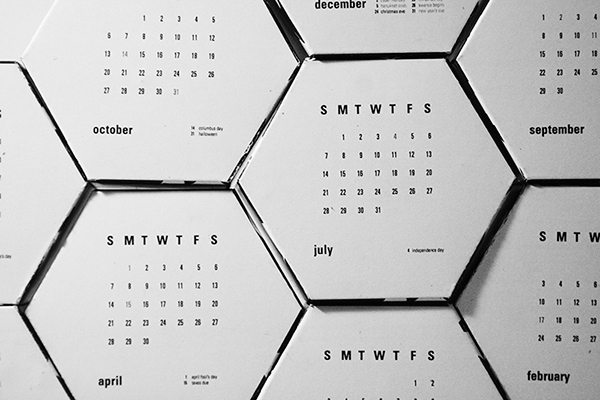 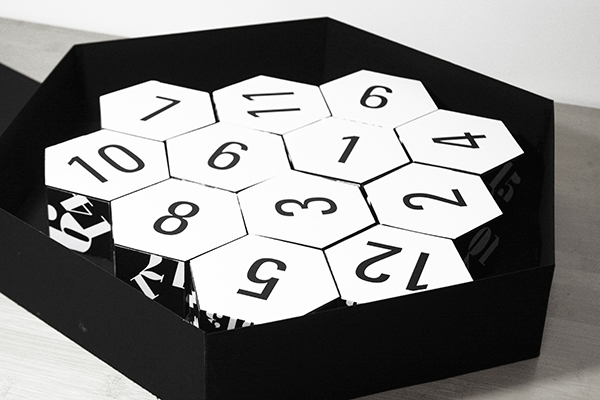 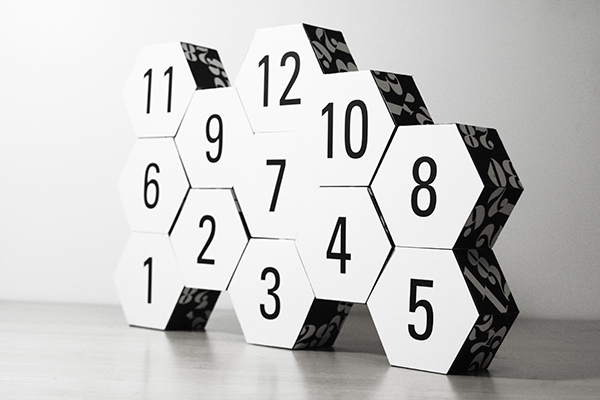 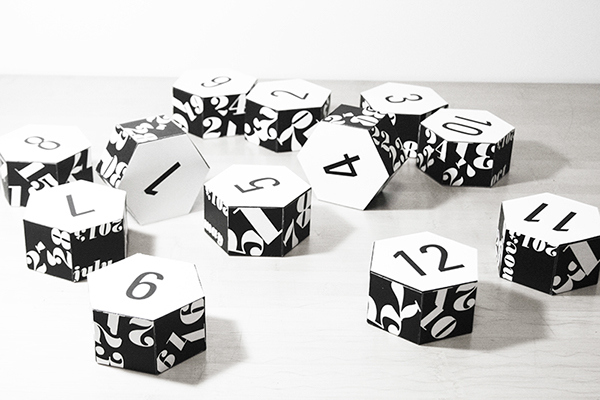 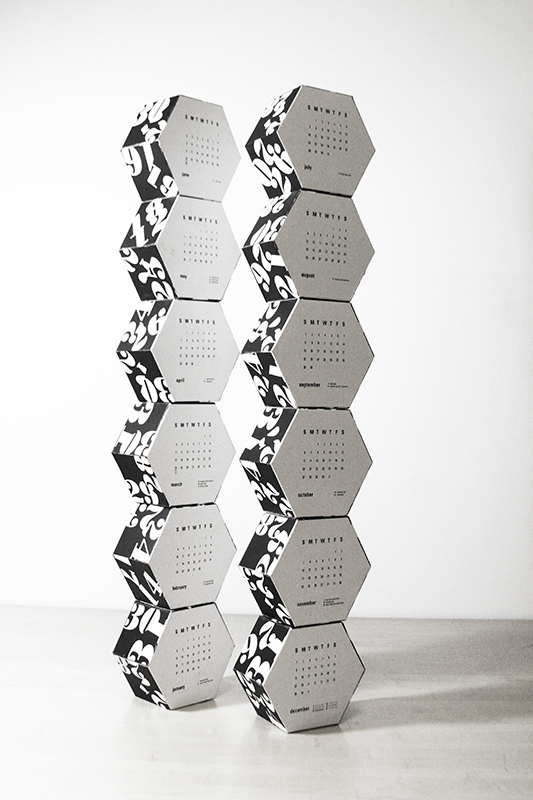 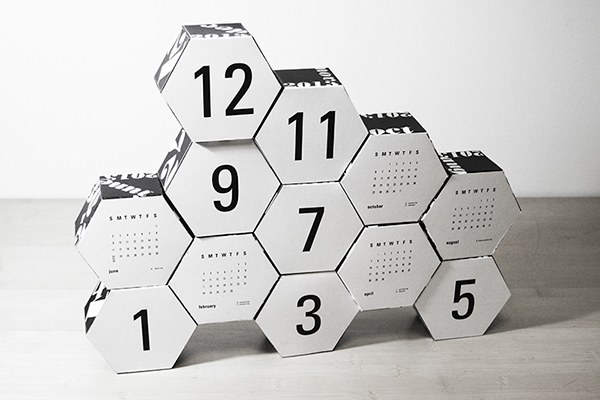 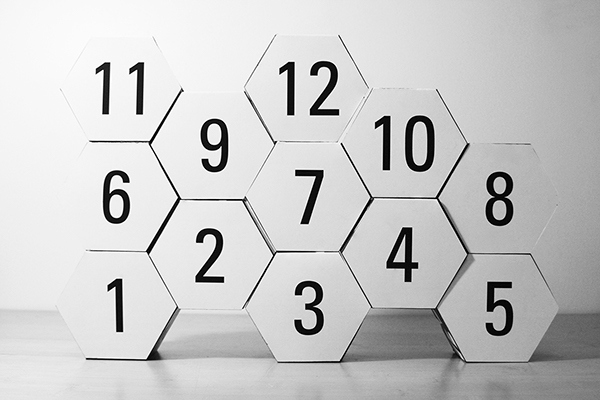 Based on the idea of building blocks and the honeycomb pattern this calender attempts to push the form of a typical calender. 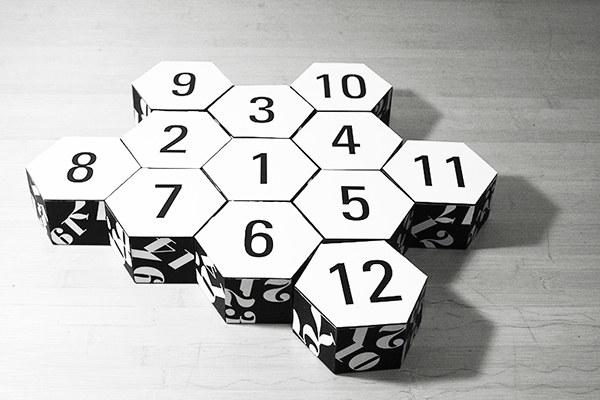 Ages 1-99 in mind, simplicity and accessibility were key features to the design. 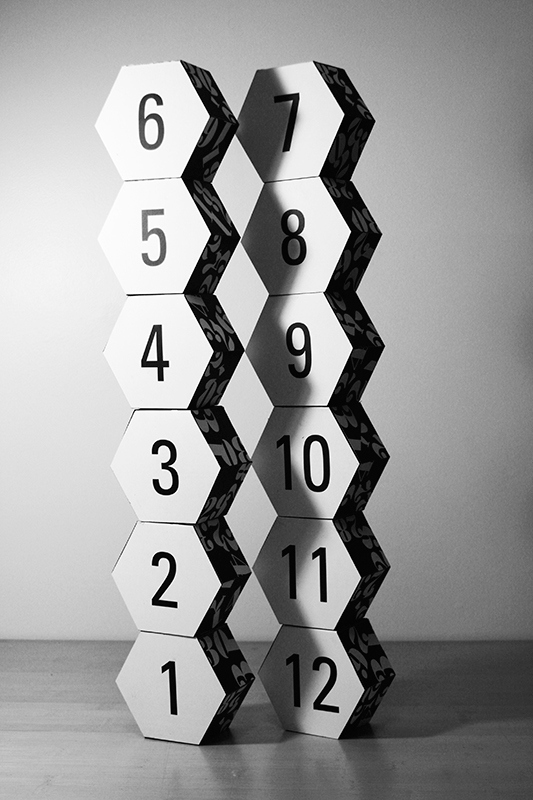 Thanks for viewing, appreciate below!